How to Make Your Belize Vacation unBELIZEABLE! Rome Wasn’t Built in a Day But You Can See it in One! Hi I'm Rachael the US based travel bee-logger behind Bee Anything But Boring. 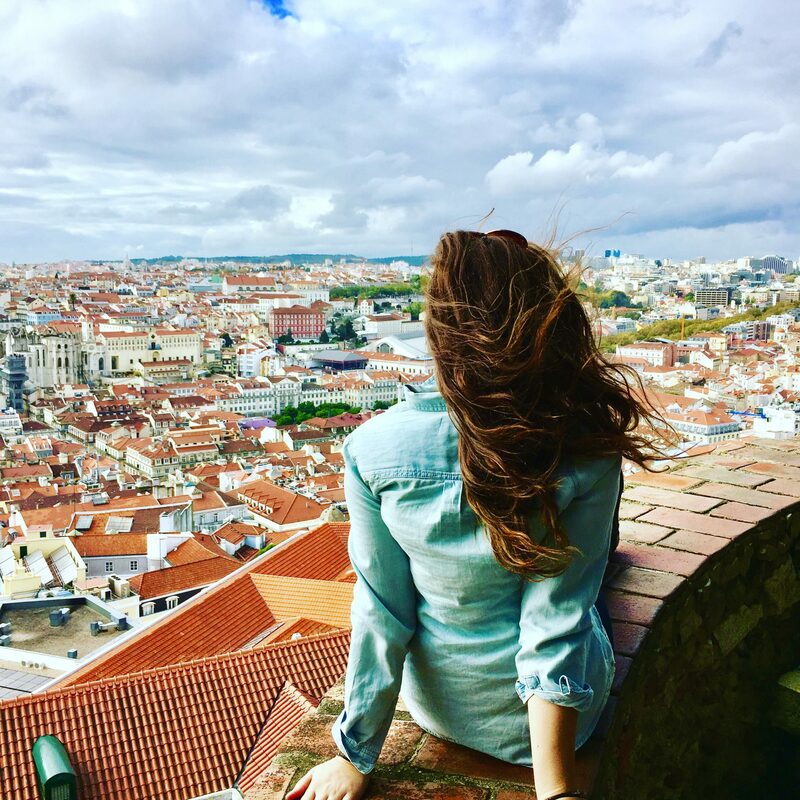 I've traveled to 29 countries and counting and I'm so excited to share my love for traveling with you! Because there's no time to be bored in a world as beautiful as this. Bocas del Toro - To Do or Not To Do, That is the Question. Want travel inspiration sent right to your inbox? Subscribe to Bee Anything But Boring!